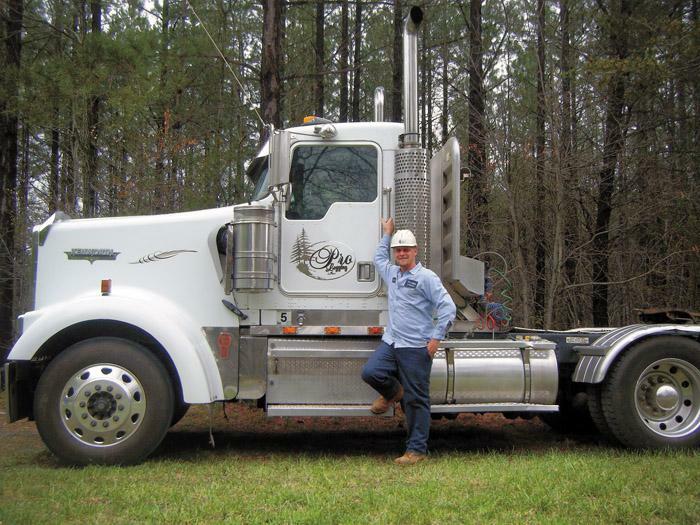 Southern Loggin’ Times’ May issue spotlights Franklin Burt Logging, which has one of the best father-son logging teams going in Arkansas. Also featured is Larry Roach, a young Virginia logger who is making his mark in the logging industry through good times and bad. A Machines-Supplies section highlights slashers and mulchers. Continue reading the serialization of Nameless Towns: Texas Sawmill Communities, 1880-1942. Growing up on his family’s land along a gravel road in Huddleston, Larry Roach always knew he would become a logger. After all, his father was a logger. His four uncles—who lived along that same gravel road on land they’d all inherited from Larry’s logger grandfather—were loggers. Wiergate, company town of the Wier Long Leaf Lumber Co., became the last and largest operation of East Texas bonanza-era lumbering. Experienced lumberman R.W. 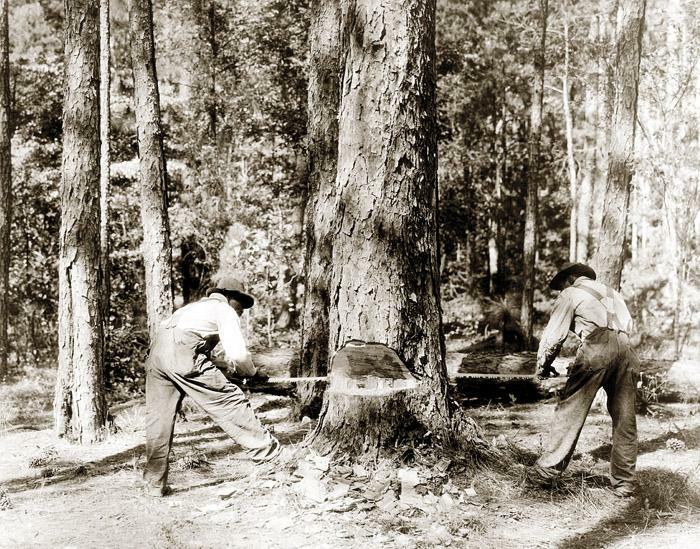 Wier of Beaumont formed a company with his brother and in 1917 struck a deal with Lutcher-Moore Lumber Co. to timber off 90,000 acres of that company’s pine forest, mostly in Newton County, one of the last large blocks of virgin longleaf remaining in the South. Cat Forest Products’ new CTR 107 slasher offers structural improvements and increased versatility. 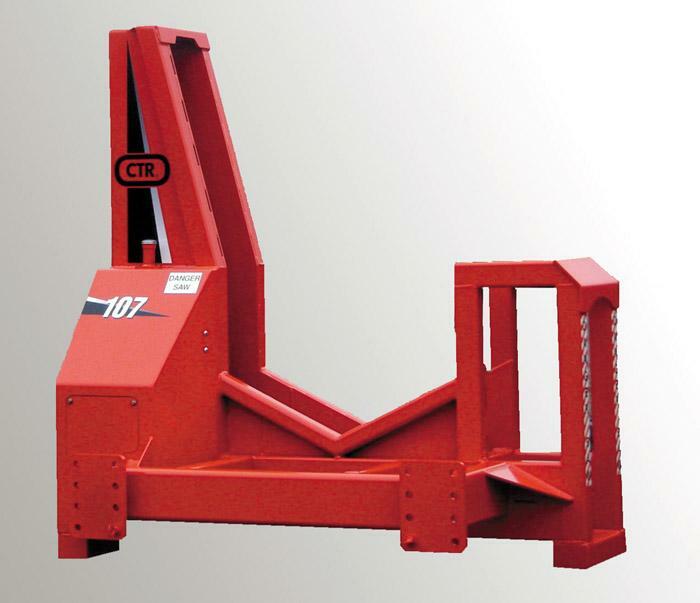 The 42" (107 cm) CTR 107 works with any loader and is available with either a flat or V-shaped chassis. Both chassis designs have been widened so that the vertical posts sit on top of the main rail tubes for increased stability and rigidity. The vertical tubes are reinforced with added plates on the outside, along with angled gusset tubes. 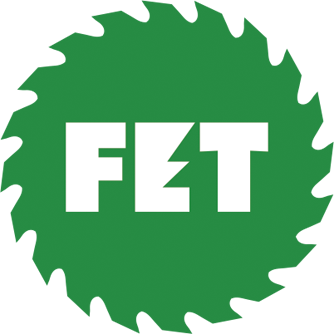 The posts are shorter to minimize the risk of damage from the loader grapple, and a balanced lifting point for ease in moving is now standard. At its annual meeting earlier this year the South Carolina Timber Producers Assn. 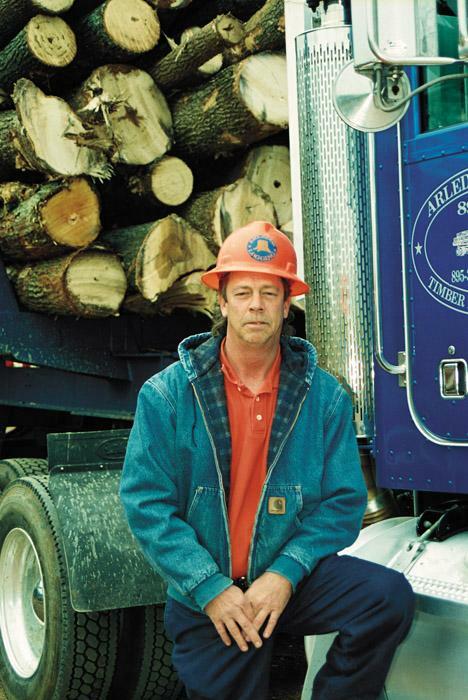 (SCTPA) honored Arledge Logging & Timber, Inc. as its 2008 Logger Activist. Based in Landrum, SC, the company involves Norman Arledge; his wife, Audrey; son, Andy; brother, Dennis; and several others, all of whom are considered extended family. The Southern Loggers Co-operative (SLC) has added to its staff to facilitate its growth and expansion. 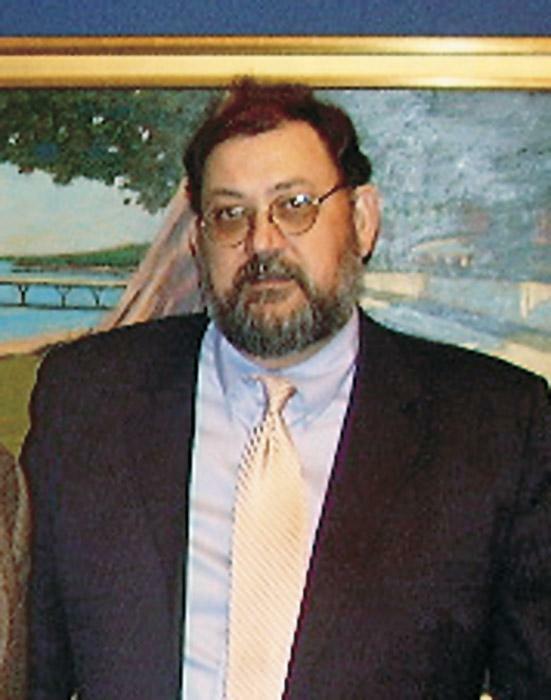 Bill Jones, 55, who headed the Alabama Loggers Council since 1997, has been hired as assistant to Executive Director Clyde Todd. Jones will headquarter in Alabama, initially helping SLC develop new fuel stations at locations east of the Mississippi River.